Welcome to camp! 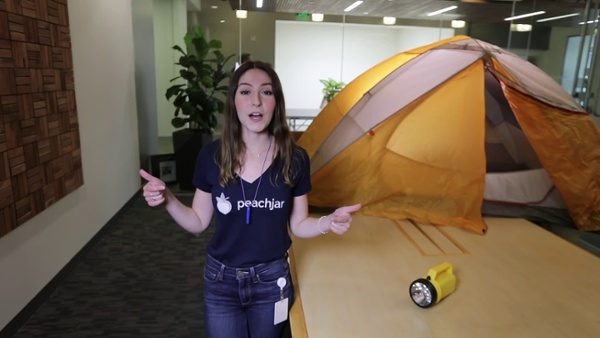 Whether you’re a Peachjar pro or logging into your account for the first time, Camp Peachjar provides quick and easy access to some of our most important resources that will help take your communication skills to the next level. After all, learning isn't just for kids.